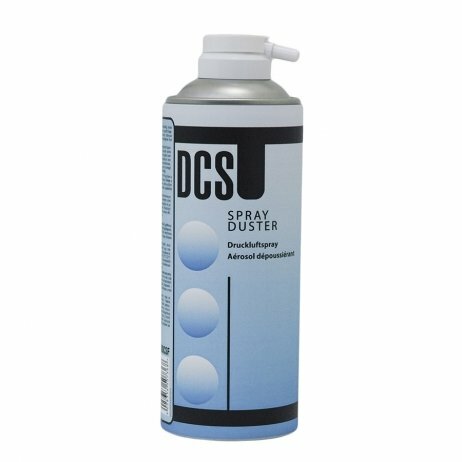 Duster spray designed for dusting, maintenance and cleaning your equipment. High-purity compressed air dry spray in 400ml size. 8,90 € Tax incl. 7,42 € Tax excl. The spray duster is designed for safe removal of dust and dirt deposits from sensitive components in hard-to-reach areas of electric and electronic devices. HK Wentworth compressed gas sprays are flammable. Warning: Do not use on powered-up electrical equipment: unplug and wait for the machine to cool before use.